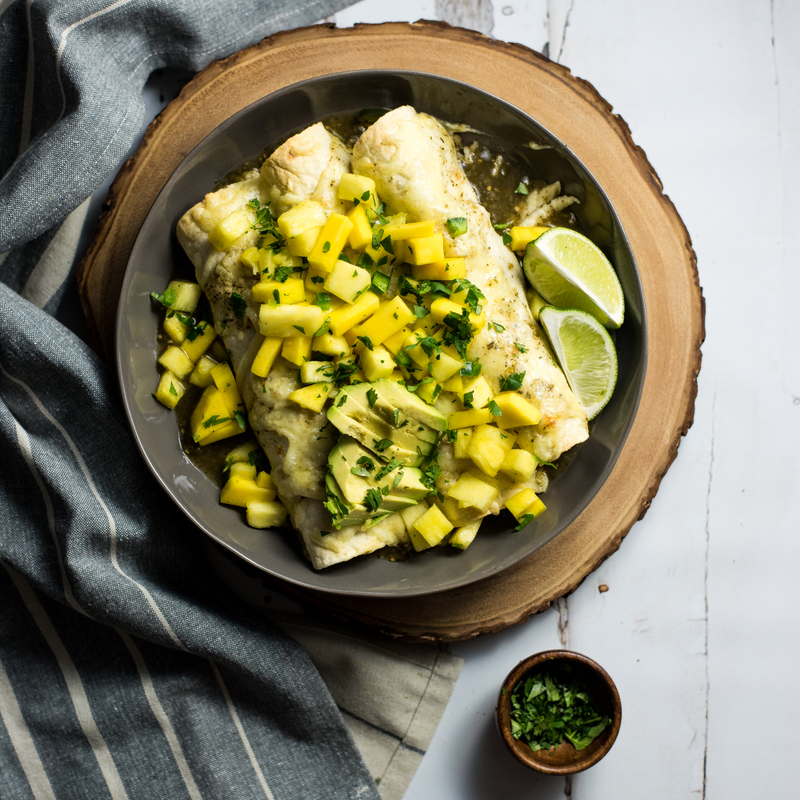 Take your enchiladas to the next level and make these tropical chipotle chicken enchiladas with mango salsa. They will be a hit at the dinner table! 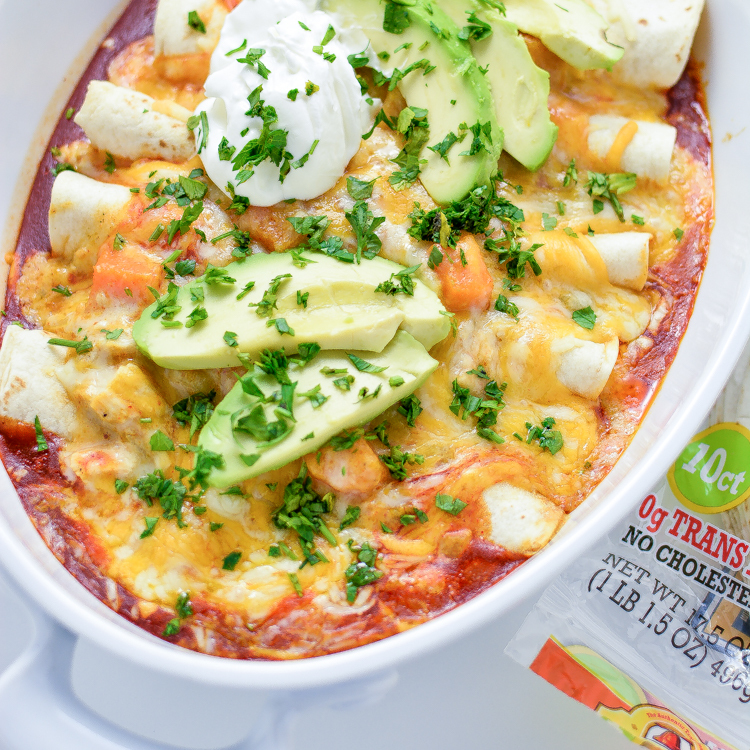 Put those Thanksgiving leftovers to creative use! 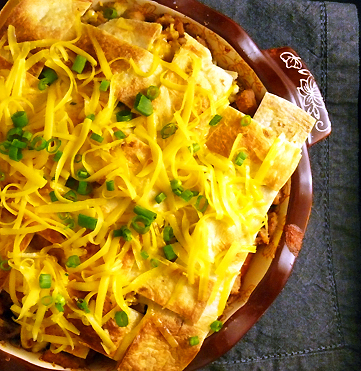 Make these Leftover Thanksgiving Turkey and Butternut Squash Enchiladas! 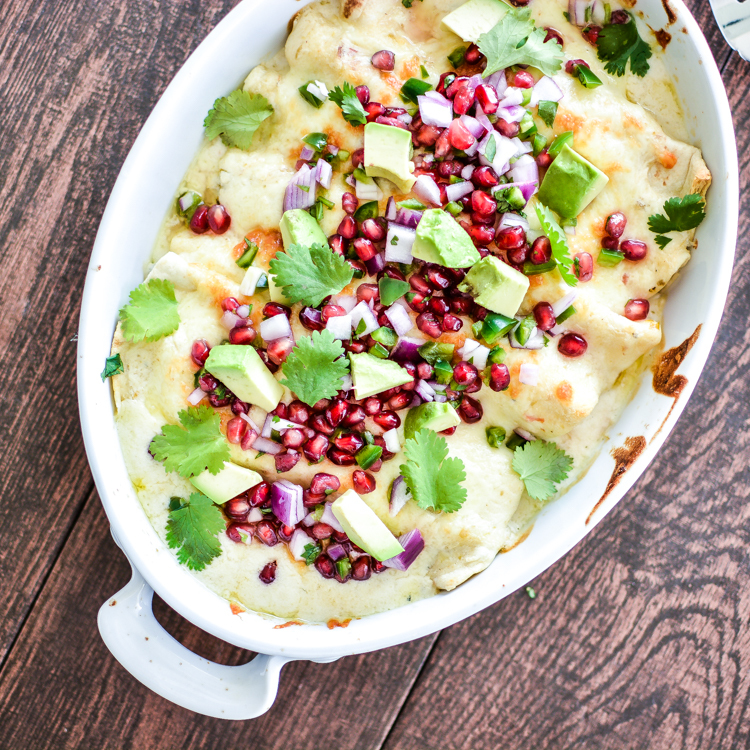 These Deconstructed Pork Enchiladas are the perfect week night meal. 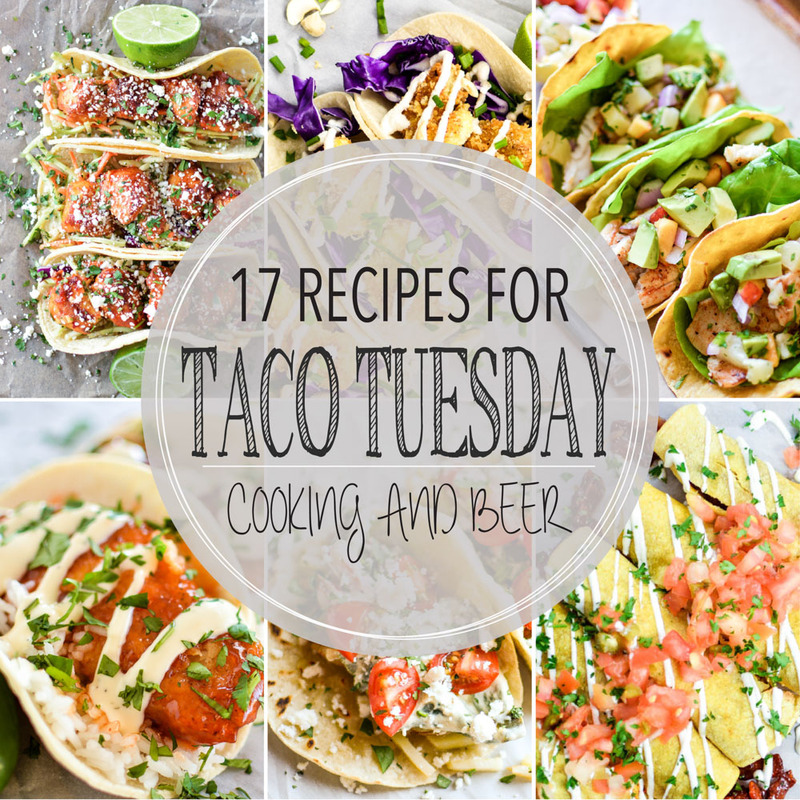 Top it with a creamy tomatillo sauce and you have a truly elegant dish.